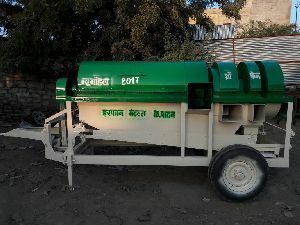 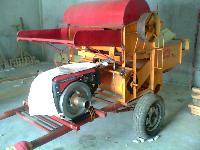 We are offering rice thresher. 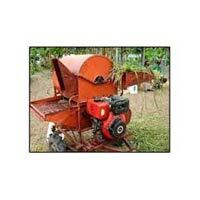 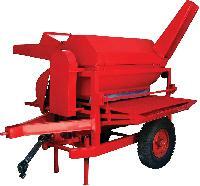 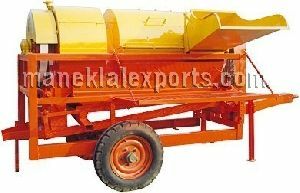 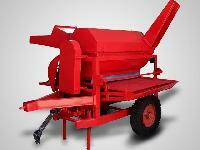 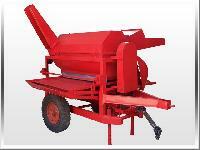 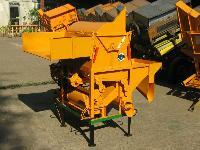 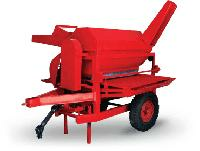 We are the one stop destination in market for availing high performance Rice Thresher . 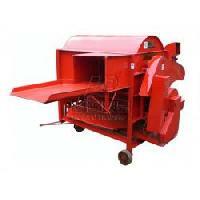 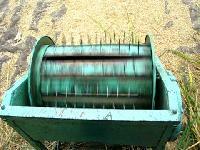 The power operated Chaff Cutter, manufactured by us, is durable and easy to handle. 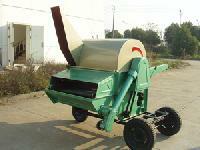 Paddy Rice Thresher, is available with us in two models, Tractor Model and Electric Model. 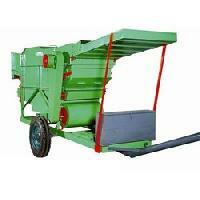 We provide reverse gear system that makes our Rice Thresher safe for operator. 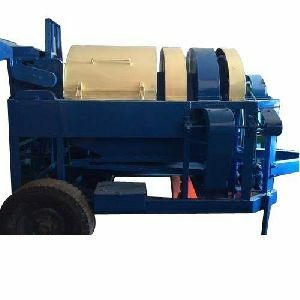 We are celebrated name based in Telangana(India) and actively engrossed in making available high quality products at the most reasonable prices. 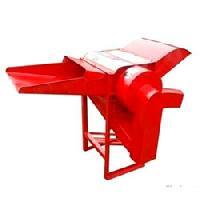 We offer a wide range of excellent quality products that are designed and developed under the vigil eyes of quality examiners. 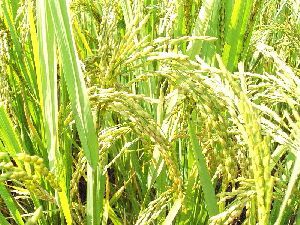 i have 200 tons of rice and then providing totally information. 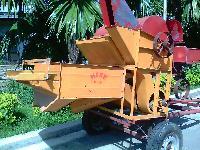 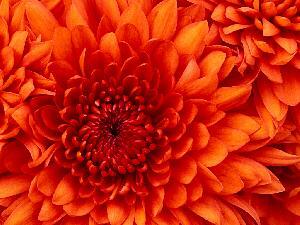 We are exporters for rice, sugar, wheat, stone chips, boulders, etc any one interested please feel free to contact us. 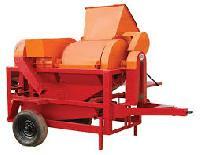 S & G Trading Co.